One of the world’s largest financial service institutions, and in terms of revenue the largest banking and financial service centres globally, ING is a fast-growing, customer-friendly continued success, a business model for any start up to follow. The firm has operations in Australia, Canada, France, India, Italy, New Zealand, Spain, Poland, the United Kingdon, and the United States amongst others. 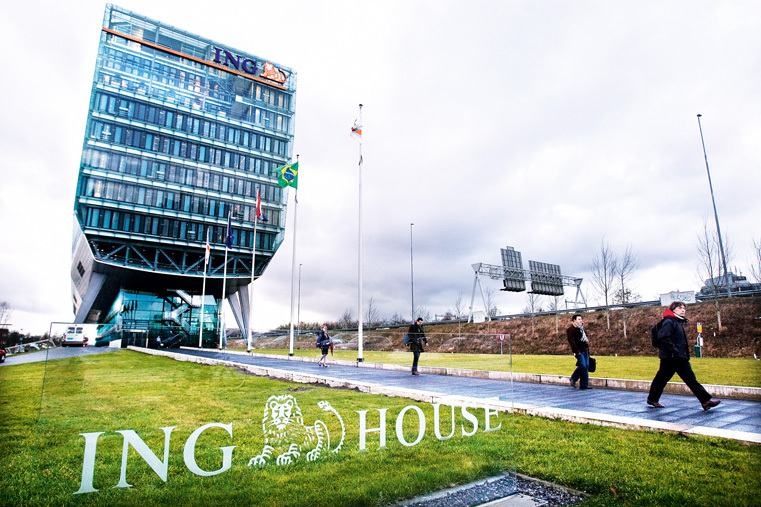 Its geographical spread allows for a certain amount of stability during any downturn, but ING rarely struggles in its flagship markets. The ING logo can frequently be seen at sports and social events, as the group attempts to sustain a healthy image.